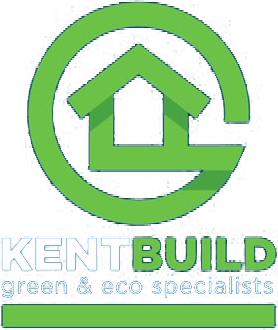 We build original, exclusive and beautifully designed homes that are finished to the highest standards. 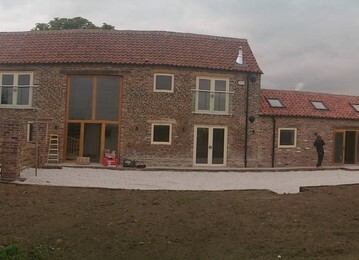 We build homes to be proud of. 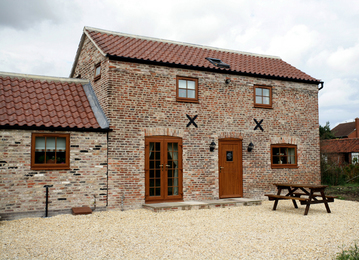 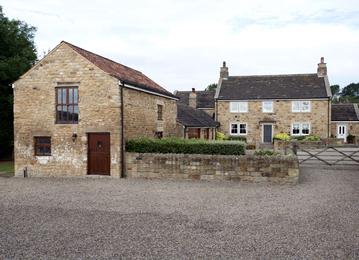 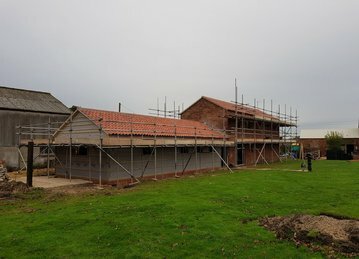 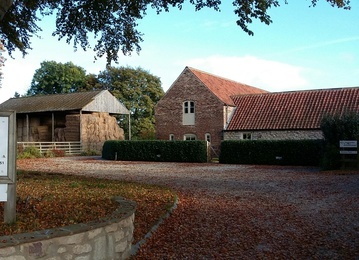 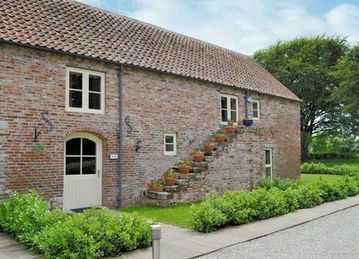 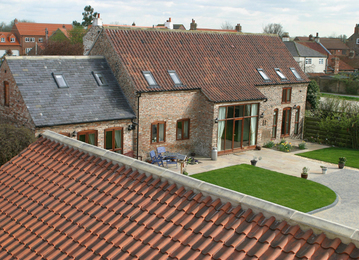 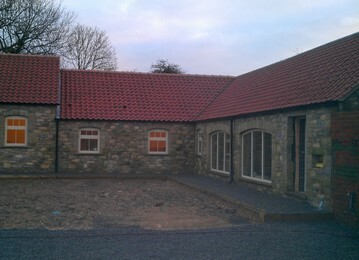 Our barn conversions incorporate a modern design providing a high level of comfort and energy efficiency.